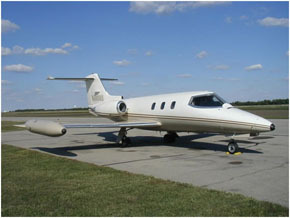 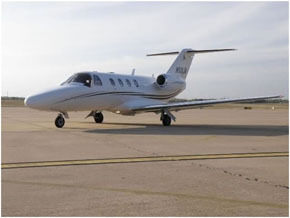 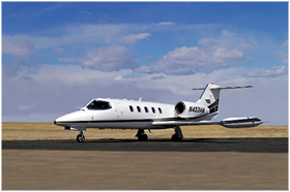 Don’t overlook the Lear 35A- with seating for 7 passengers and a hourly charter rate of $2400- to $2700- per hour this fast and agile jet is a “best buy”. 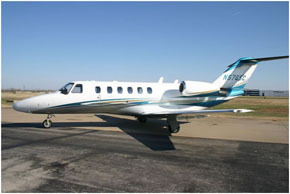 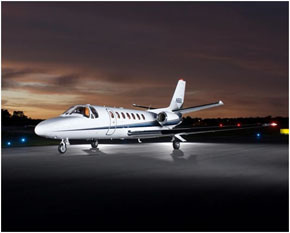 No need to charter a bigger jet for trips under 4 hours. 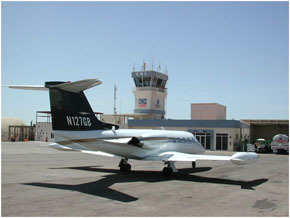 This aircraft is washroom equipped with a mini galley. 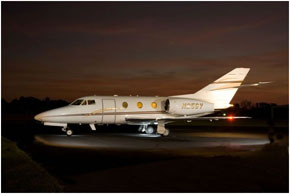 Upgrades include GoGo WIFI for e-mail and text messaging. 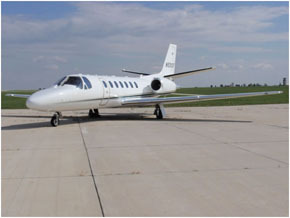 Experienced travelers will know which aircraft type meets their needs—please call our support line for a Chat with one of our Jet Experts at p.702-336-7345. 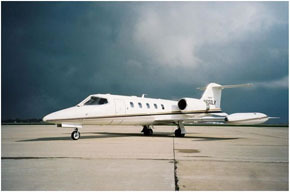 We are here to help you select a cost efficient Jet for your mission.